Utility grade water submeters which provide the highest accuracy to help ensure all of your utility data is captured. Byram's water meter complies with AWWA-C708 as well as NSF-61 certifications. The water meter comes standard with a pulse output (1 pulse for every 10 gallons) and varies in size from 1/2" to 2". This meter will work with cold water horizontal installations. If you need a meter that can be installed vertically and can be used for both hot and cold water, please contact a Byram representative for further details. Available for new construction and retrofit applications, Byram’s EA Water Module is perfect for both indoor and outdoor applications. The water module provides timely and detailed meter data for more accurate billing and improved customer service. Compatible with multiple water meter manufacturers, this module can be programmed for pulse output meters as well as encoder registers. Please contact a Byram AMI representative for further details. 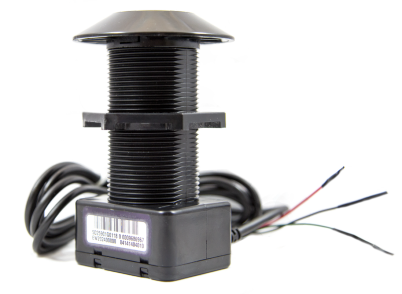 Available for new construction and retrofit applications, Byram’s Pit Water Module is perfect for outdoor installations. The pit module provides timely and detailed meter data for more accurate billing and improved customer service. 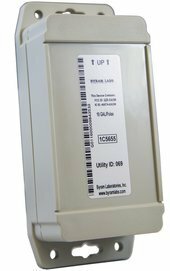 Compatible with multiple water meter manufacturers, this module can be programmed for pulse output meters as well as encoder registers. Please contact a Byram AMI representative for further details.